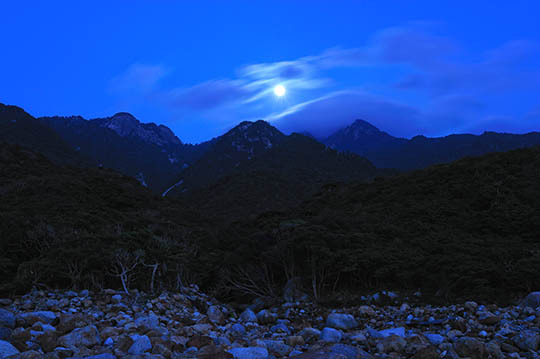 "THE DAYTIME and NIGHT and PRESENT of YAKUSHIMA"
HIROAKI YAMASHITA was fascinated with Yakushima and has been taking photographs nature and forest of Yakushima . 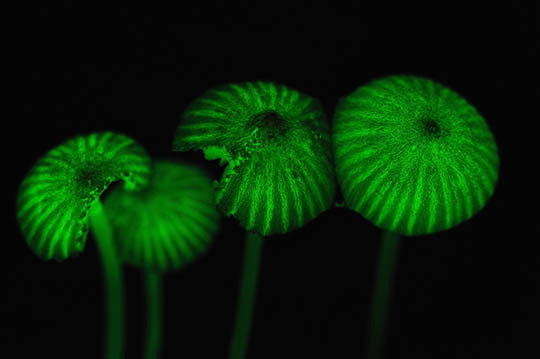 Recent his subjects moved to lowland laurel forests and he has been photographing the radiance of life that fungi and forest trees lives. He will tell the attraction of Yakushima and forest's problems.